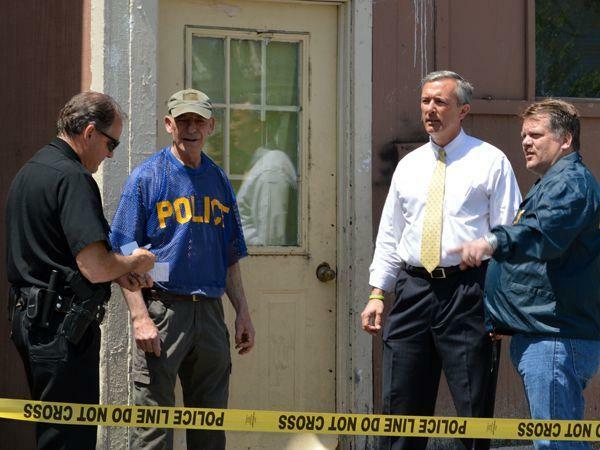 A year ago, John Katko of Camillus was a federal prosecutor, putting criminals behind bars. Today he is congressman-elect for central New York’s 24th Congressional District. The Republican's first foray into politics has led to a stunning victory over two-term Rep. Dan Maffei, a Democrat. “Anybody want to know why I’m wearing a purple tie?" Katko asked, opening his victory speech. "It’s a combination of red and blue because we all got to get together." He vowed to keep the promise he made on the campaign trail to work with Democrats in Washington. Onondaga County Republican Party Chairman Tom Dadey thinks that’s the issue that created Katko’s winning coalition. "John Katko is someone who is going to reach across the aisle and try to move this country forward, and I think the voters saw that,” said Dadey. Katko credits his victory to hard work. “A week ago Saturday, I hit nine diners in one day in Wayne County -- and I ate at all of them. But that’s what you’ve got to do, you’ve got to roll up your sleeves, and don’t rely on advertising,” he said. Katko says the first thing he’ll do is reach out to New York’s Democratic senators, and work towards moving the economy forward. Katko earned a resounding victory, earning about 59 percent of the votes compared to Maffei's 39 percent, in unofficial tallies Tuesday morning. About 192,000 people cast ballots in the district. For his part, Maffei, in a written statement, urged Katko to fight for what is best for central new York, "even if it means breaking with his party." It was the second time Maffei failed to win re-election to Congress. Maffei was again knocked out in a midterm election where Democrats faltered in getting enough supporters to the polls, despite revamped efforts from the party. But from early on Tuesday night, Democratic officials conceded they likely fell short turning out the vote. Maffei lost to Katko in all four counties in the district, mostly handily in rural Wayne County. Maffei's defeat follows a national trend for Republicans, where the GOP won control of the U.S. Senate. The Republicans also won back the North Country's spot in the House of Representatives. And at the state level, Republicans regained a majority in the New York state Senate. Rep. Dan Maffei, a Democrat, concedes the 24th Congressional District. Around 10:30 p.m., Maffei walked into the room at the OnCenter in downtown Syracuse and gave his third ever concession speech. It's "a disappointing night for us," Maffei said. "Representing you in Congress is the biggest privilege that I have ever had," he said. Maffei left immediately after conceding and his campaign staff did not return phone calls. Four years ago, when he narrowly lost to challenger Ann Marie Buerkle, Maffei went into hibernation for four months. Millions of dollars were spent on a race that many saw as negative and at times petty. Maffei tried to rally voters on his support of the middle class and backing of women's rights. He attacked Katko on his two decade record as a federal prosecutor and stood by those attacks even when he received blowback. Democrats in central New York expressed frustration with the negativity and outside money that poured in. An inability to excite Democrats without a popular presidential candidate on the ballot has plagued Maffei's political career. The Democrat, who has now run for Congress five times, said his focus now shifts to his wife and young daughter, but he will "always remain committed to central New York." As WRVO profiles congressional races in central and northern New York this week, we turn to the 24th Congressional District. It features a well-known Democrat who has struggled to hold onto the office, and a political neophyte. 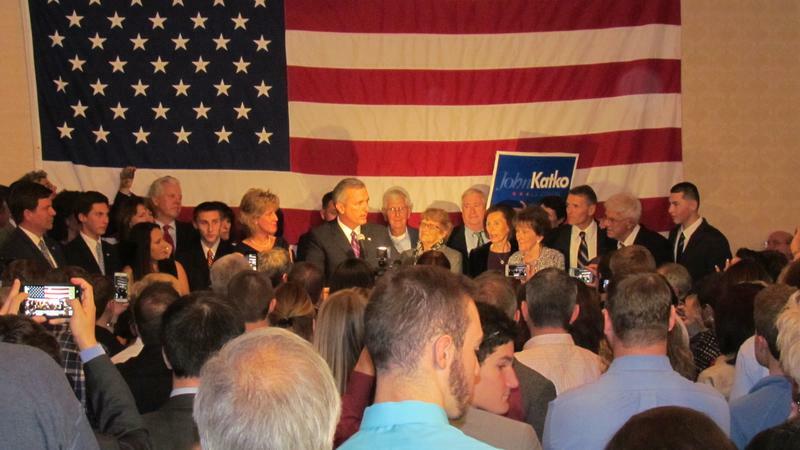 Today, we profile John Katko. When John Katko decided to quit his job as a federal prosecutor in January to run for Congress, his sister was surprised. As WRVO profiles congressional races in central and northern New York this week, we turn to the 24th Congressional District. It features a well-known Democrat who has struggled to hold onto the office, and a political neophyte. 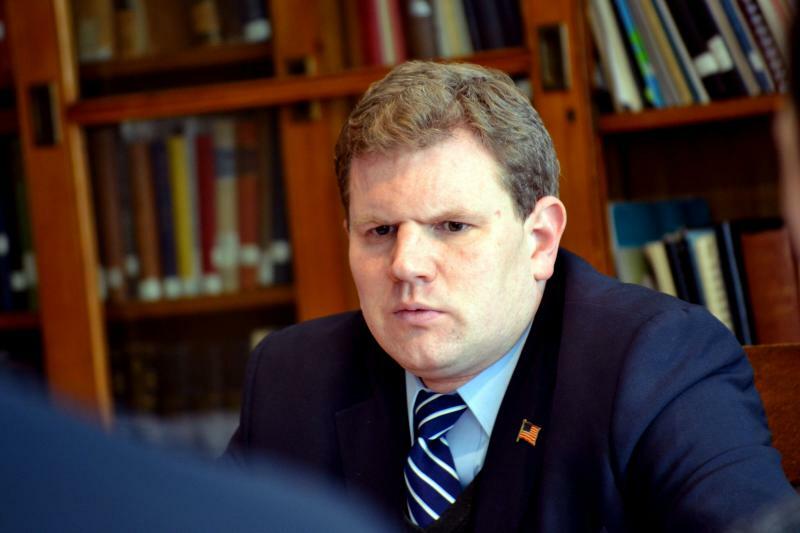 We begin first with our profile of the incumbent, Rep. Dan Maffei. Maffei has spent the better part of the last decade running for Congress. He’s lost, won, lost, won and now, at 46 years old, he’s running for re-election.